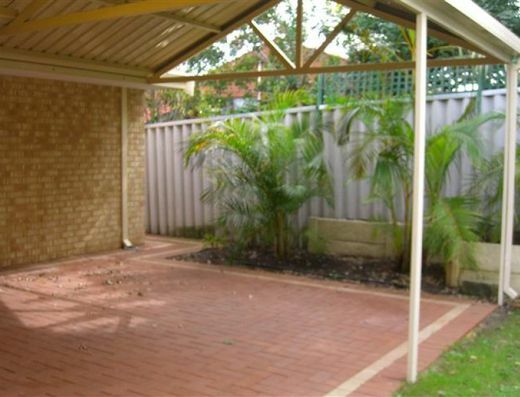 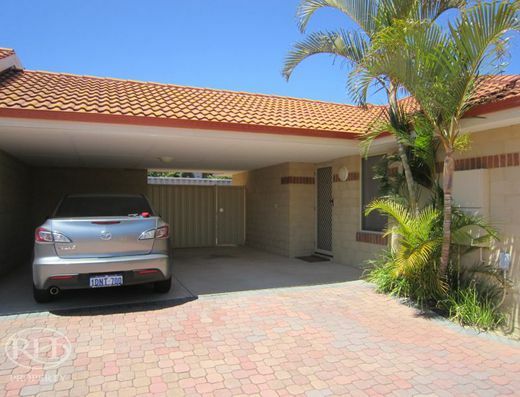 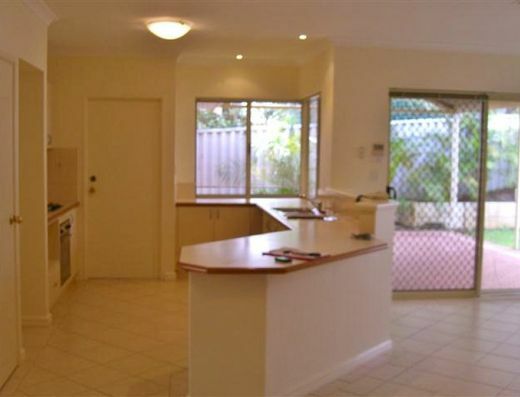 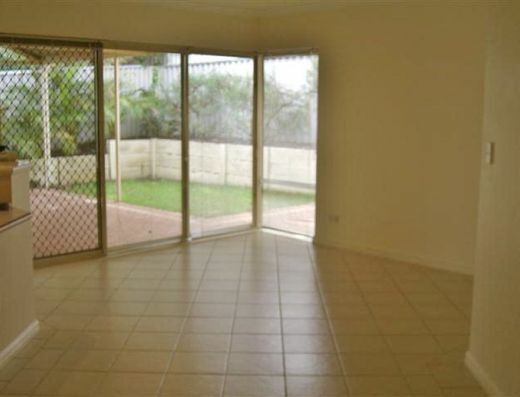 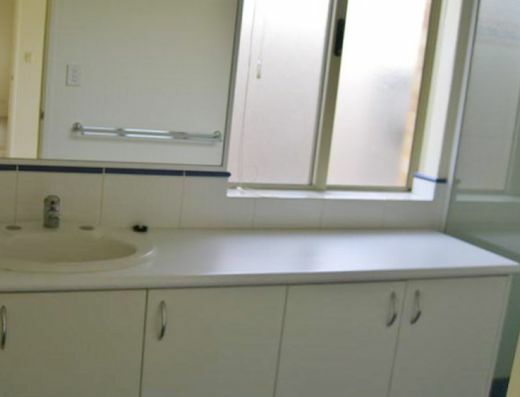 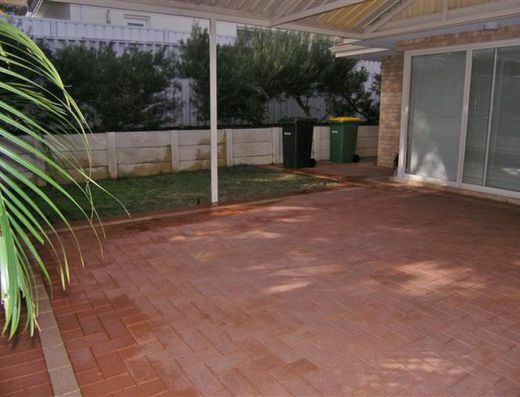 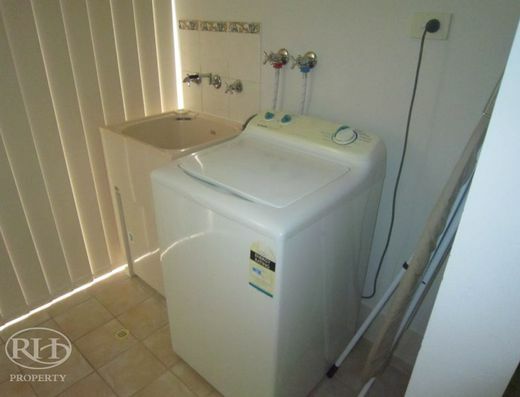 Enjoy this secure 3 bedroom, 2 bathroom home in the beautifully serene location of Applecross. 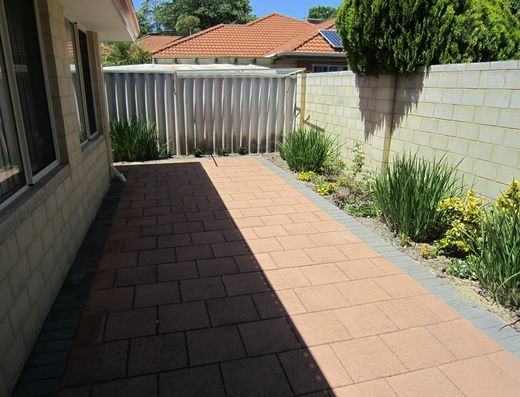 Walk to the delightful café strip in Applecross Village. 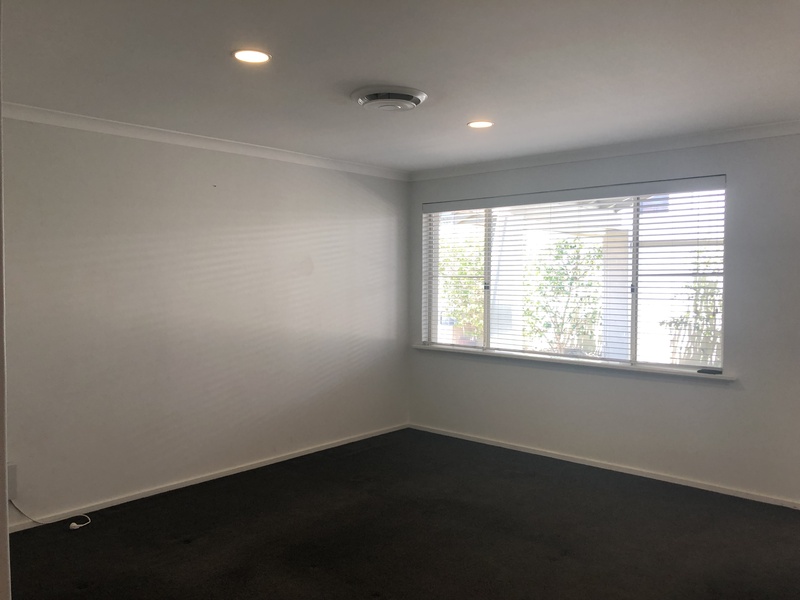 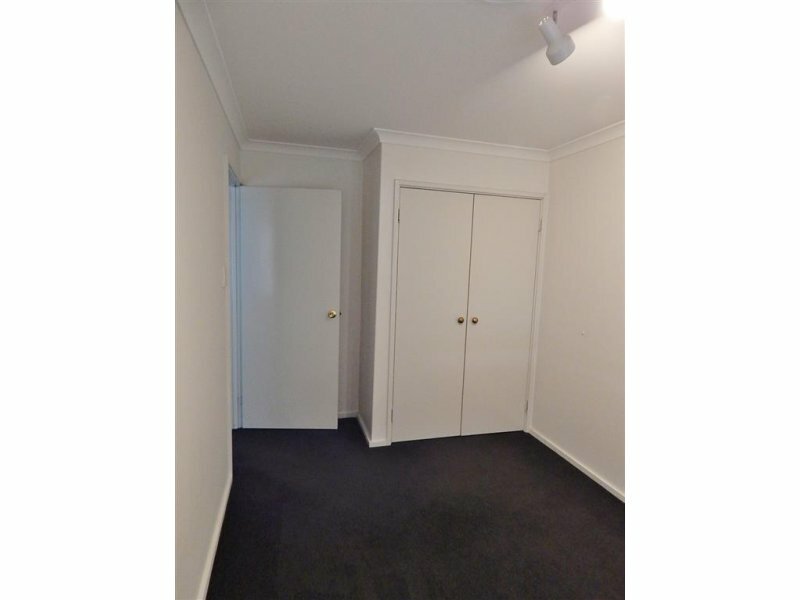 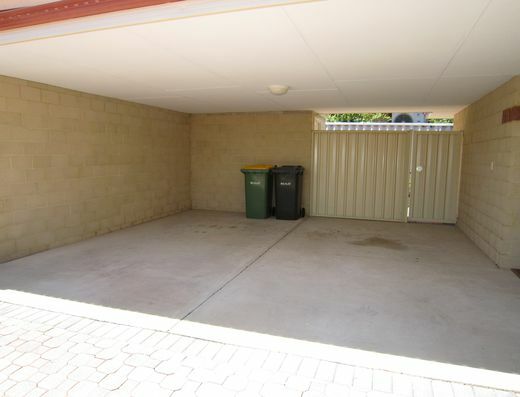 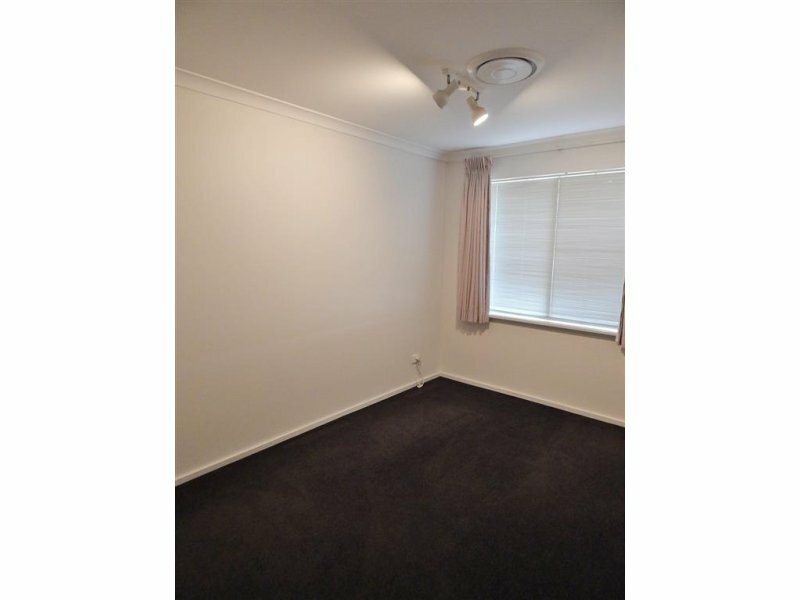 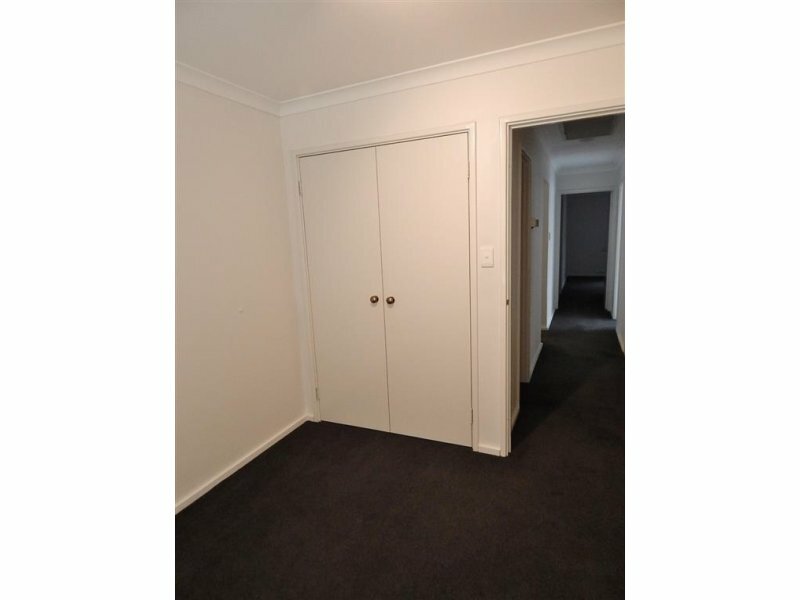 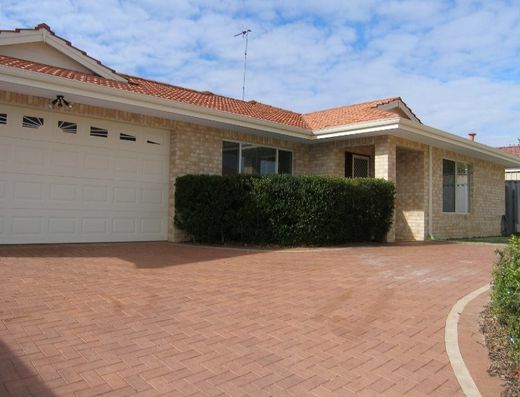 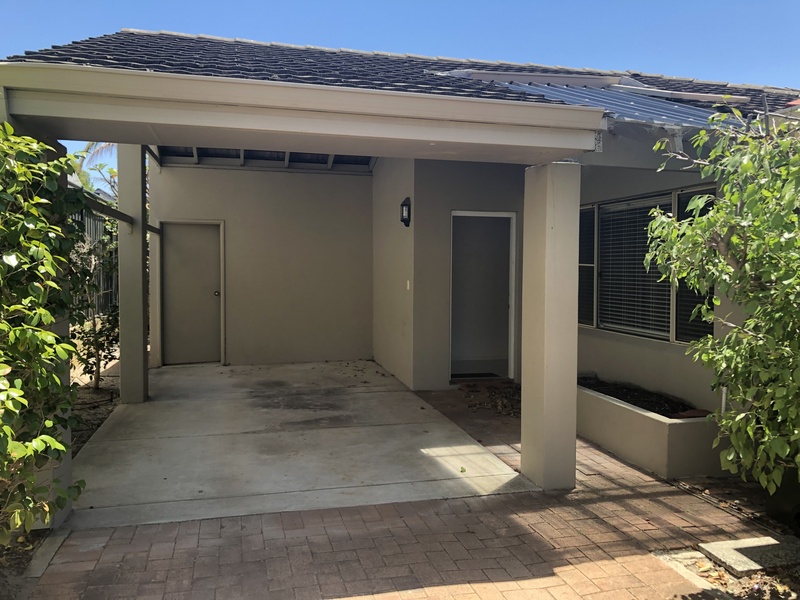 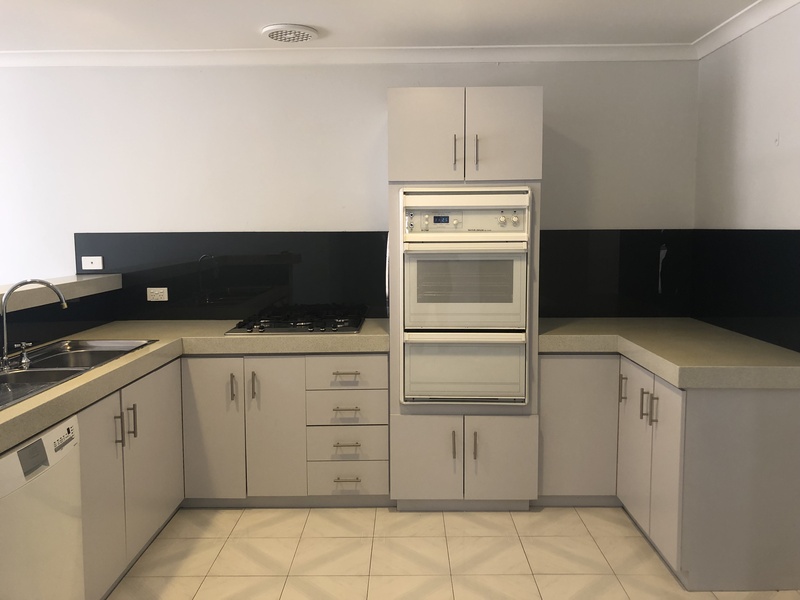 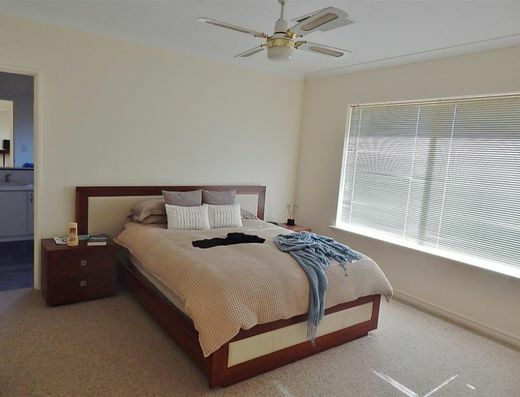 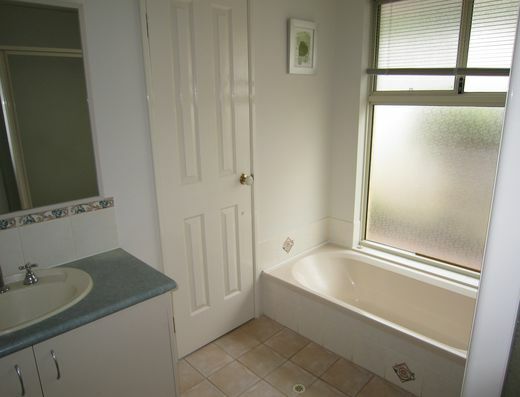 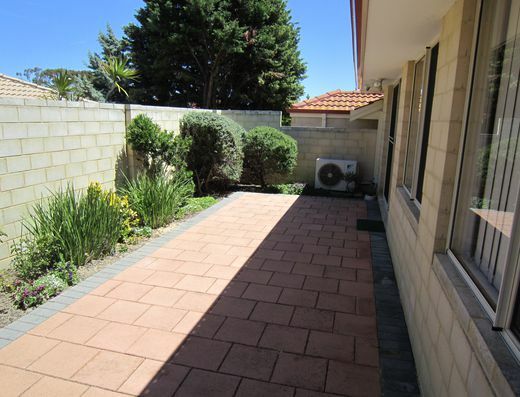 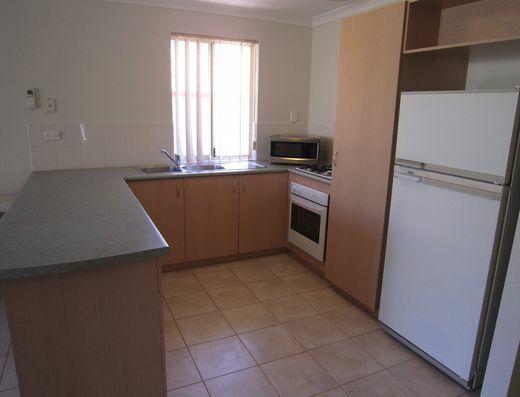 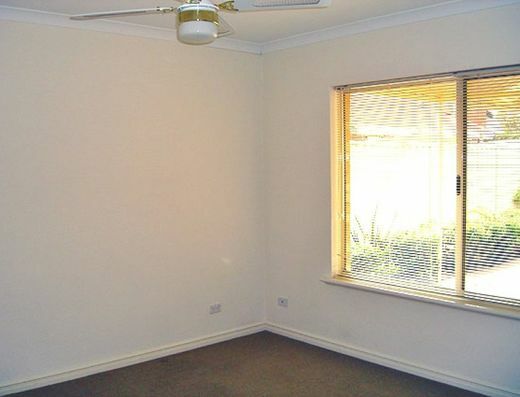 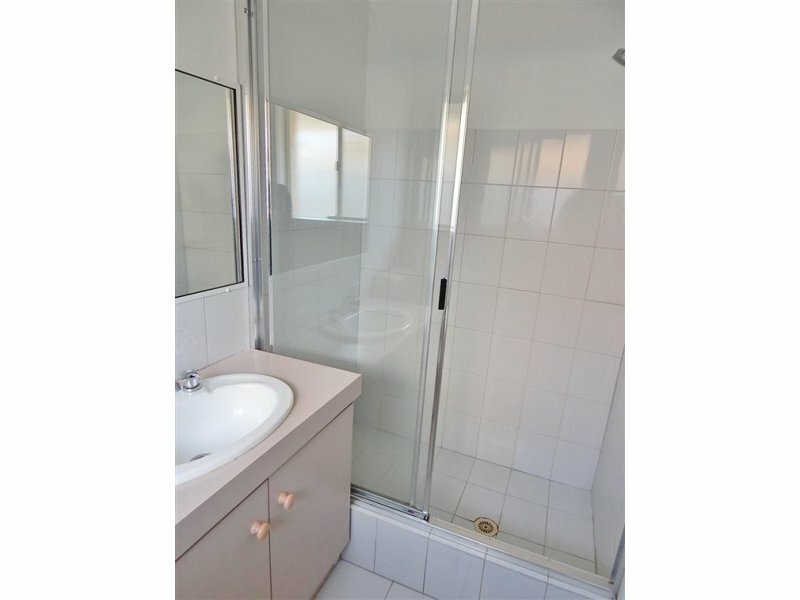 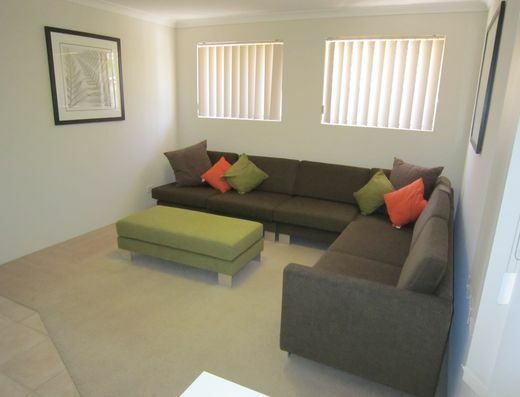 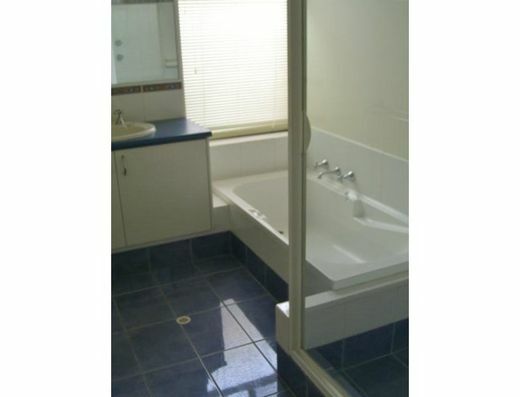 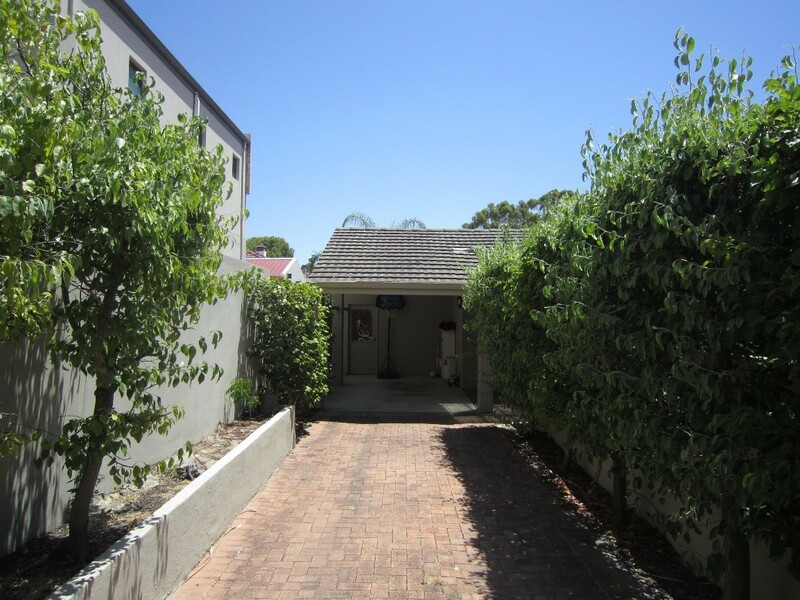 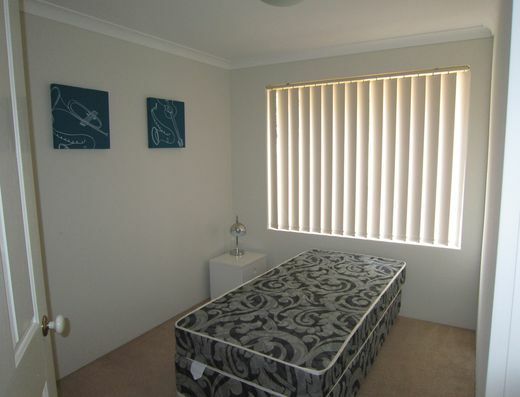 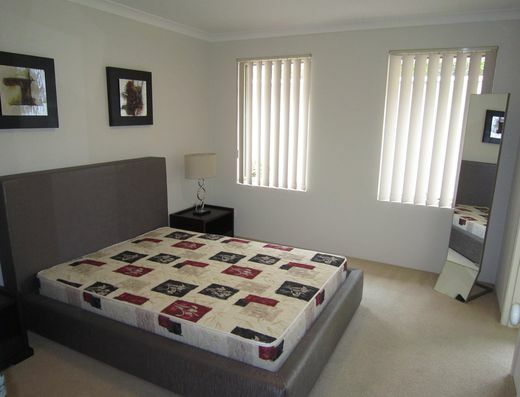 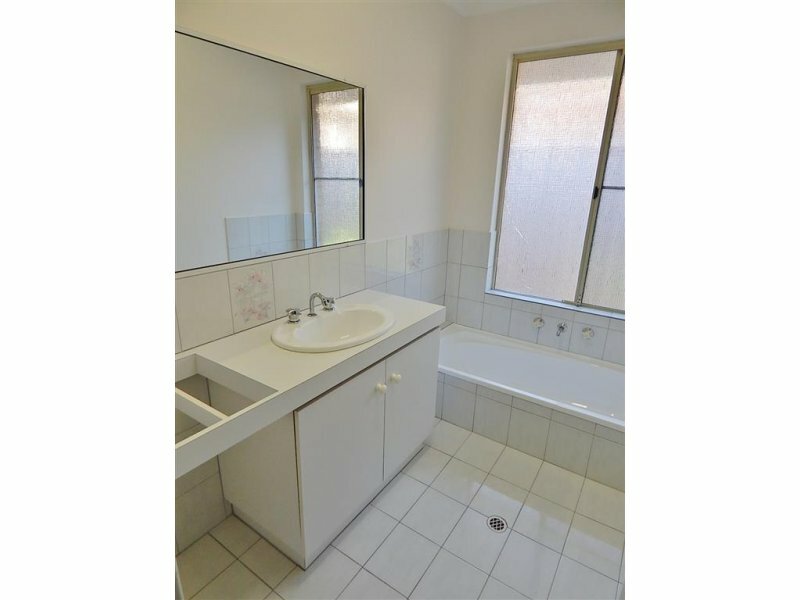 The home is a short distance from Applecross Primary School, Garden City Shopping Centre & Perth CBD. 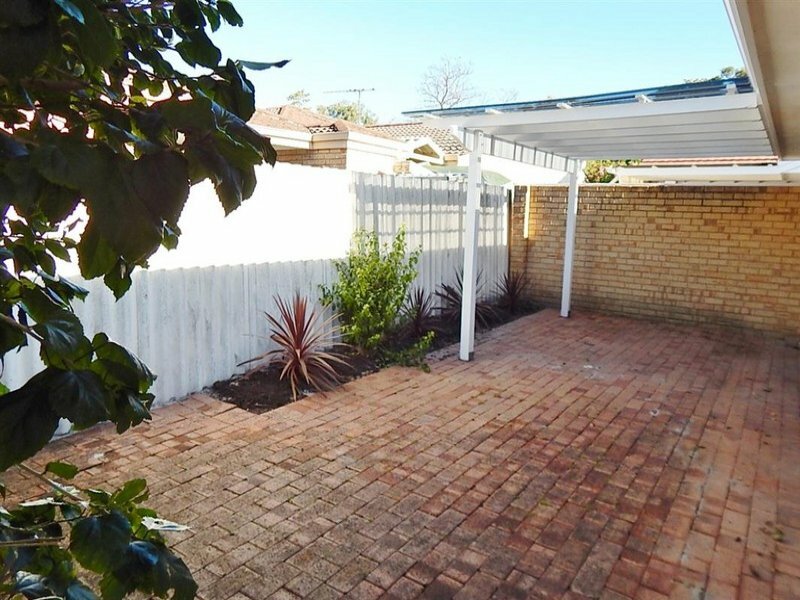 OPEN FOR INSPECTION TIMES: To register your interest in this property please click on 'Email Agent' or 'Contact the agent' For security purposes please provide us with your full name, mobile number and email address.